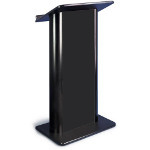 Flat Cherry Panel Lectern Great looking contemporary solutions for your presentation needs. 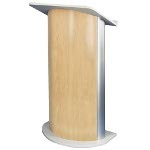 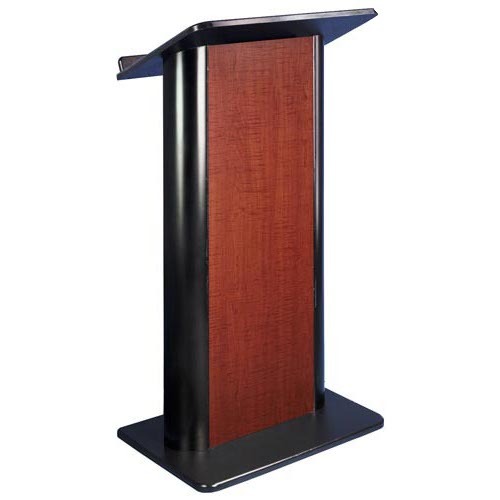 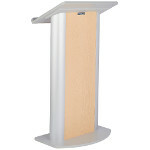 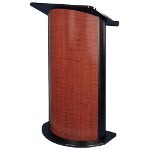 The 49" tall lectern provides a modern style that will match your current décor. The spacious reading shelf measures 26.75" wide x 16.75" deep providing enough room for your speaker.